We offer longer or shorter Apple iPhone charger cables , you can pick up the Lightning To Usb Cable in different lengths , all the iPhone lightning cables have fast data transfer, syncing, and charging and designed to fit into virtually all cases . Connect the Lightning Adapter to your IOS device and connect the USB side into a wall adapter or USB hub to charge or your computer to sync data. 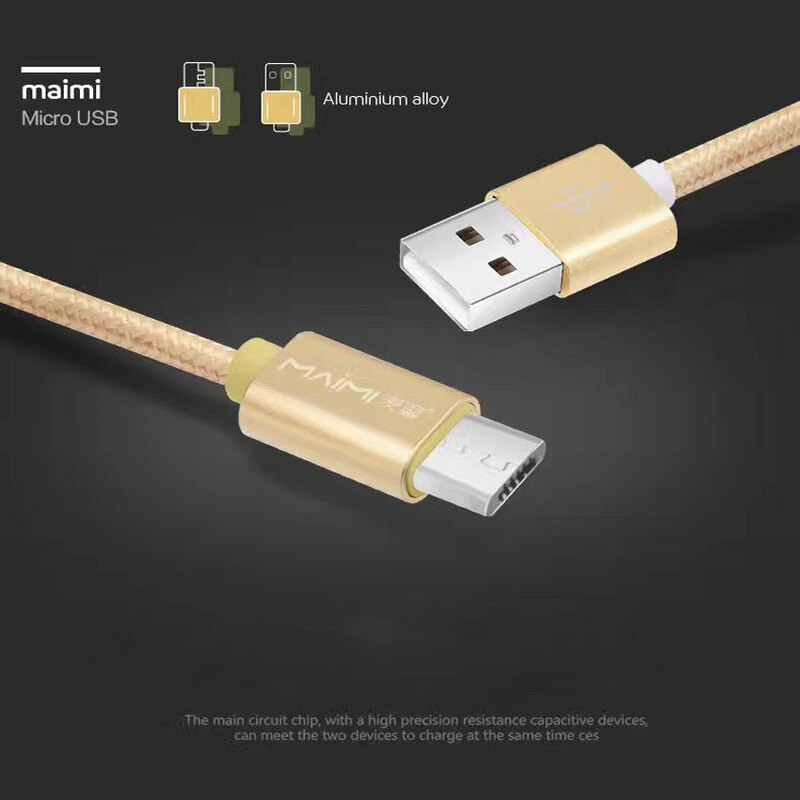 This Iphone Lightning Cable has perfect compatibility, Superior Quality , and Outstanding Durability with which strive for 100% customer satisfaction! Looking for ideal Lightning to Usb Cables Manufacturer & supplier ? We have a wide selection at great prices to help you get creative. All the Iphone Lightning Cables are quality guaranteed. 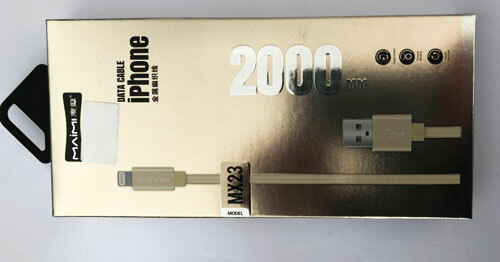 We are China Origin Factory of Apple Iphone Charger Cables. If you have any question, please feel free to contact us.